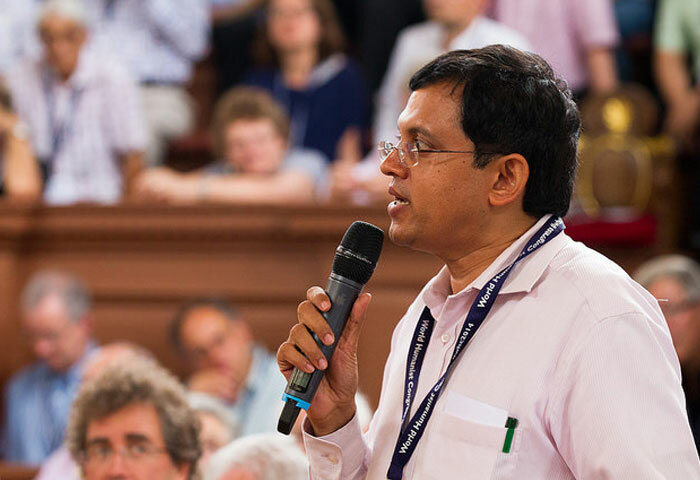 Babu Gogineni is a rationalist and an atheist. He is one of the frequent visitors of a news channel's useless discussions. The best qualification he holds to be invited by the channel is his abuses. Yes, you read it right! Babu Gogineni tries to dominate others through his abuses like rascal, scoundrel, idiot etc. Above channel which always works for better TRPs instead of better society has recently invited Babu Gogineni to discuss on casting couch and other Tollywood issues. As a matter of fact, Babu had no subject with him to kept his discussion going on. In order to overcome his setback, he abused Tollywood heroes and technicians quite harshly. Interestingly, director Tripuraneni Vara Prasad too joined the debate through a phone call. Babu tried to deviate the topic making personal comments on Tripuraneni. However, Tripuranani lost his temper with Gogineni's words. He started abusing Gogineni. He even abused him as an idiot. Shocked with this unexpected retort from Tripuraneni, Babu Gogineni became silent.